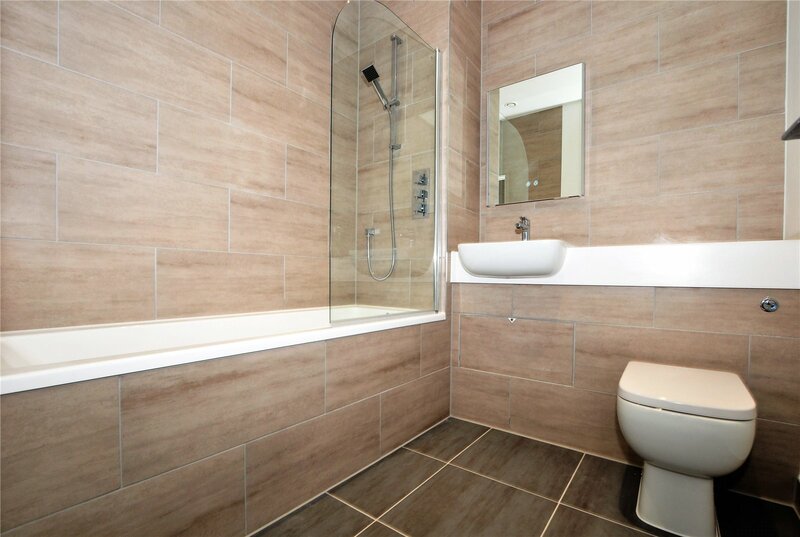 EXECUTIVE ONE BEDROOM BRAND NEW APARTMENT. 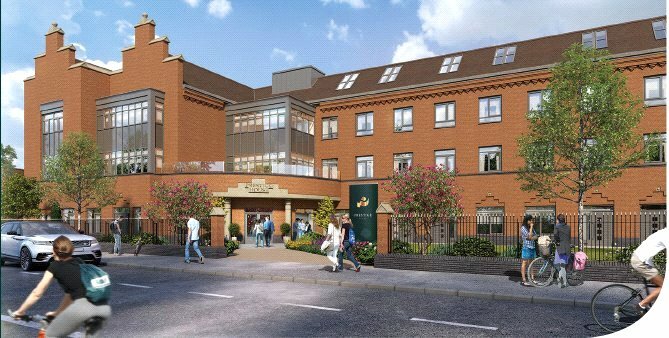 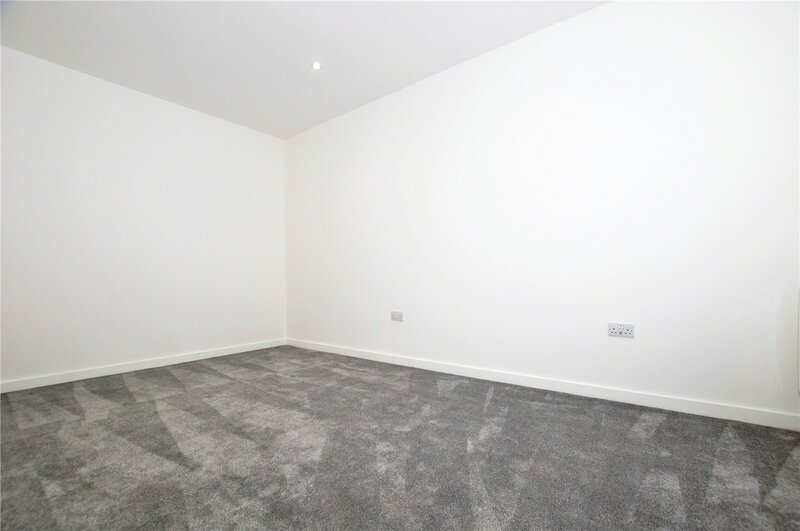 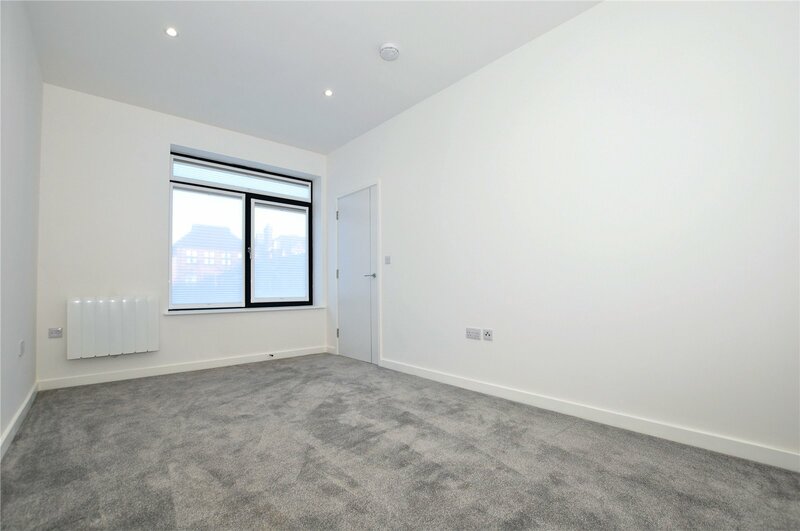 Welcome to Prestige House, a fantastic new development located just a 6-minute walk from the Mainline Station. 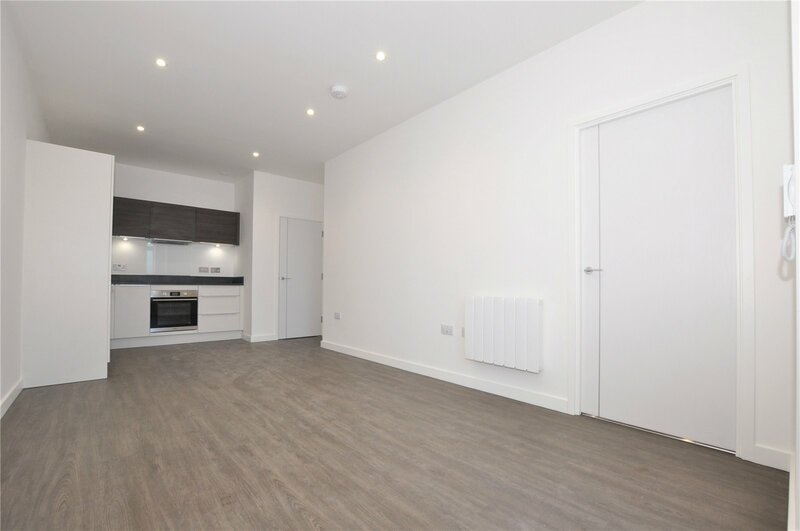 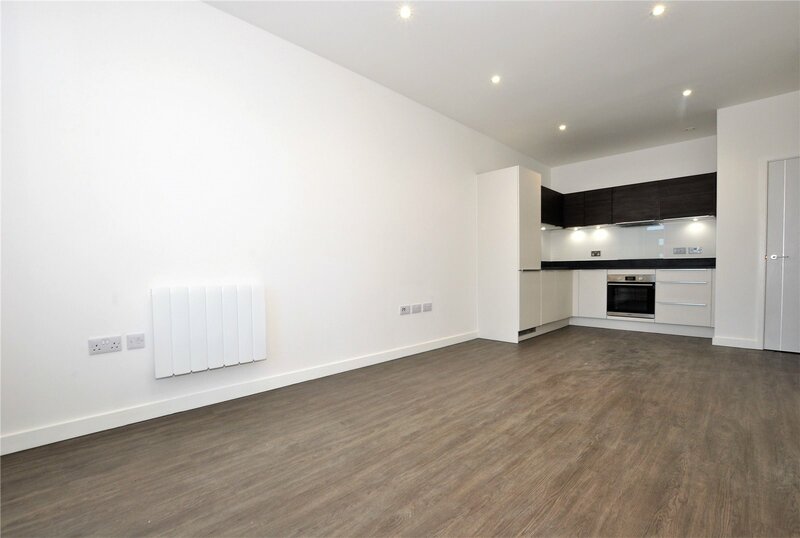 Set in the heart of Egham with its shops and restaurants, these stylish apartments are in a historic and picturesque location and are finished to the highest standards.